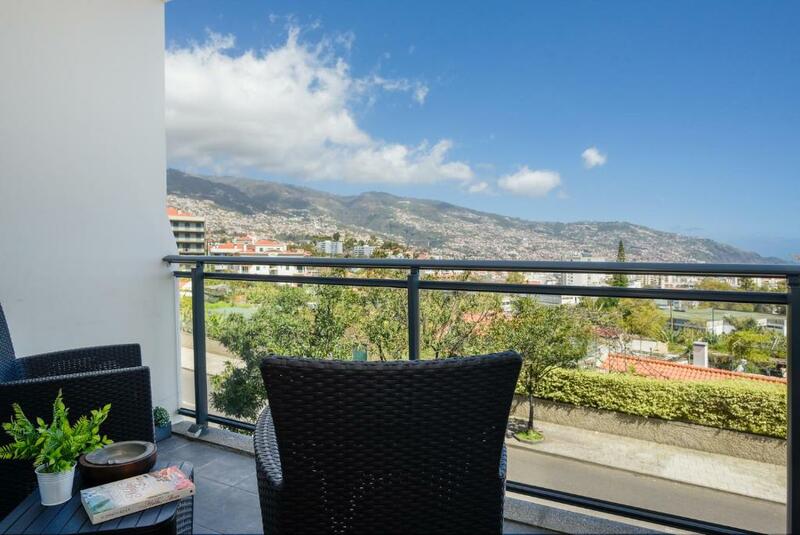 Apartment Charming & Comfortable Apartment >> With Great Views!! 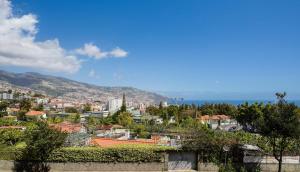 In the Sao Martinho district of Funchal, close to Madeira Casino, Charming & Comfortable Apartment >> With Great Views!! features free WiFi and a washing machine. Guests have a private terrace. 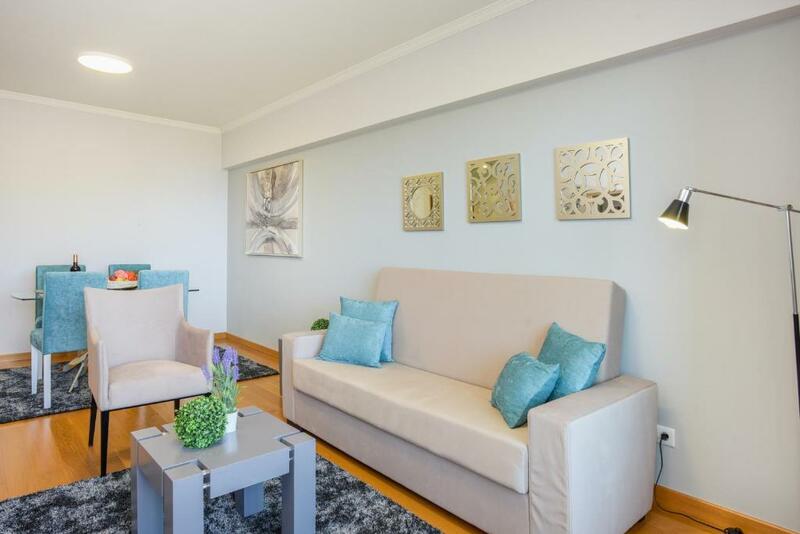 The apartment consists of 1 separate bedroom, 1 bathroom with a hair dryer, a seating area area, and a living room. 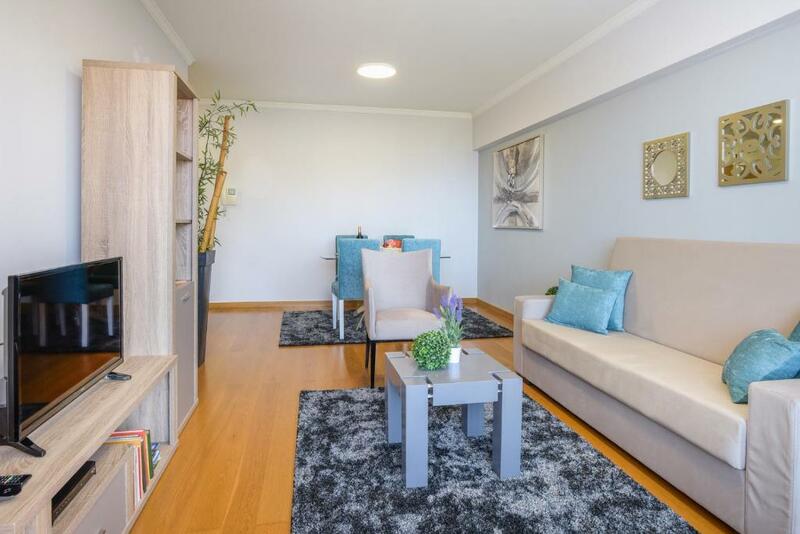 The property is equipped with a kitchen with an oven and a microwave. 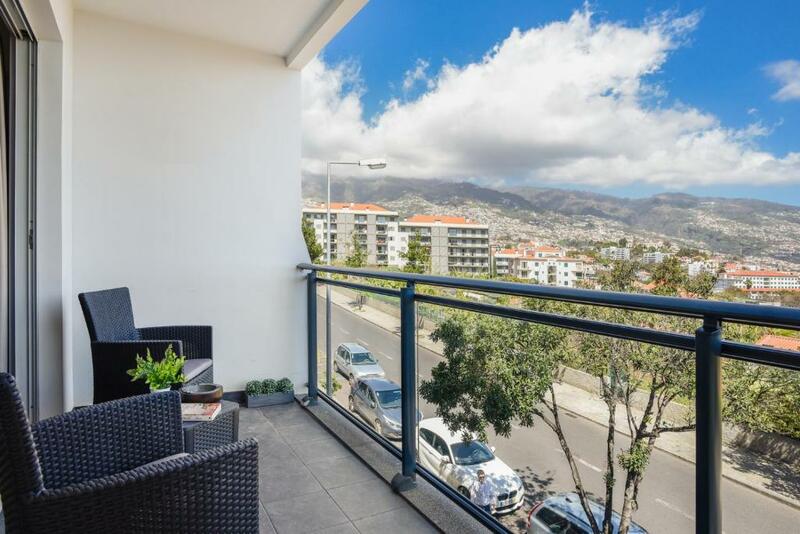 Marina do Funchal is 1.6 miles from the apartment. The nearest airport is Cristiano Ronaldo Madeira International Airport, 14 miles from Charming & Comfortable Apartment >> With Great Views!!. When would you like to stay at Charming & Comfortable Apartment >> With Great Views!!? Facilities of Charming & Comfortable Apartment >> With Great Views!! House Rules Charming & Comfortable Apartment >> With Great Views!! takes special requests – add in the next step! We need at least 5 reviews before we can calculate a review score. 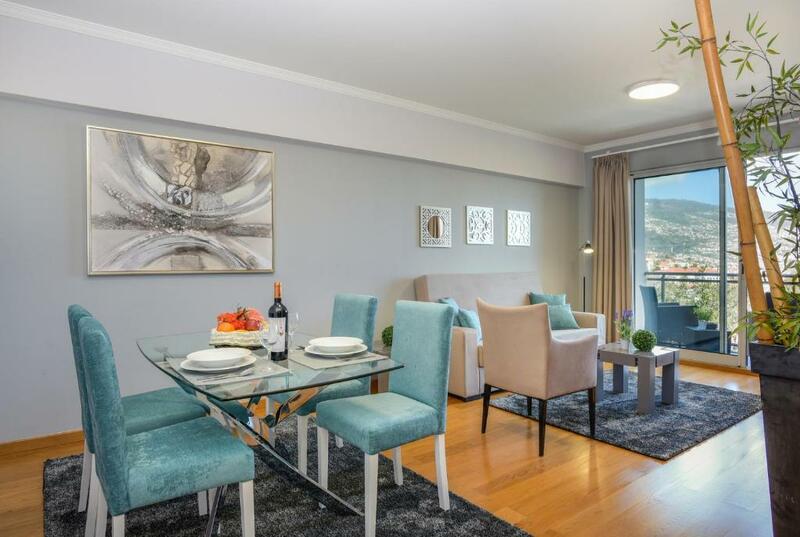 If you book and review your stay, you can help Charming & Comfortable Apartment >> With Great Views!! meet this goal. 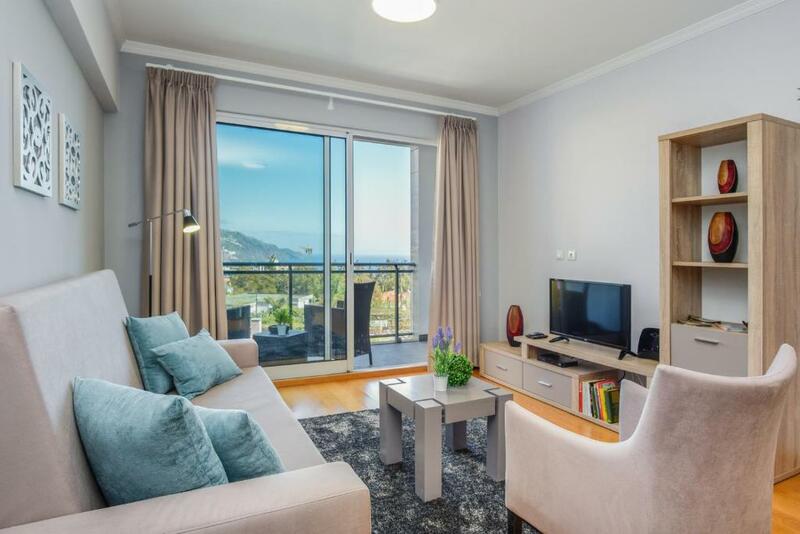 Newest Reviews for Charming & Comfortable Apartment >> With Great Views! !